LBT stands for “Little Blonde Traveller” as she describes herself on her blog. 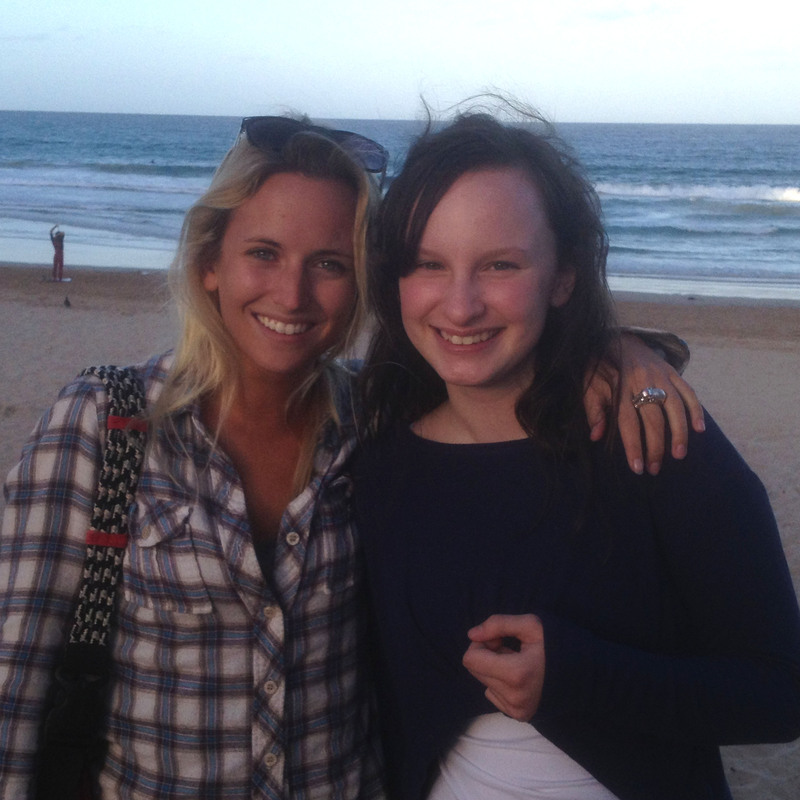 This young lady was one of MBD’s swim coaches when we were back in Whittington Creek. She is on a global trek to discover the world, and the Smiths invited her to hang out with us for as long as she likes to explore New South Wales and the Sydney area. She already has spent quite a bit of time in Oz, but not in the Sydney area. To MBD, it feels like she’s got a big sister. “Can I keep her, Mom? Pleeeze?” she texted us last week. Welcome LBT! We’ve got the extra space, so feel free to hang with us!